Most business would like #1 ranking on Google. Some companies claim to be SEO companies and trick the consumer into buying their services. The most common trick is sending out emails to business owners telling them that there is an error in their website or promising the consumer thousands of visitors a day offering backlinks, etc. 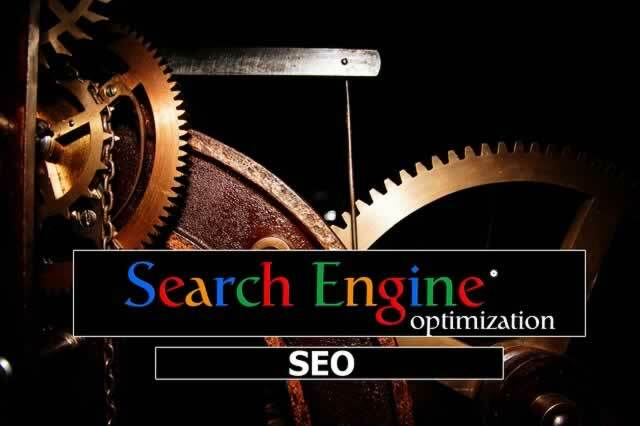 Some SEO tactics that used to work before are now outdated and should be avoided. Never trust an SEO that guarantees you #1 ranking in Google. Here are 5 SEO tactics you should avoid. Cloaking is a search engine optimization (SEO) technique in which the content that is presented to the search engine spider is different from the content presented on a user’s browser. For example you may have links in white color over a white background that humans cannot see, however the search engines can pick them. Beware of cloaking. This could get your website penalized. Do not stuff your content with keywords. To calculate keyword density you can divide the number of times you have used a keyword by the total number of words in your content. Do not repeatedly use the same keyword. Write for humans not for search engines. Doorway pages are web pages that are created for manipulating search engine index. These are pages that are created for search engines rather than humans. Do not use programs to auto generate pages. Do not buy links. Search engines like Google can penalize your website for this. NetQwik is a leading web design and digital marketing company. We have offices in Florida and Northern Virginia and have clients nationwide.